This tweet appeared yesterday on the Golden Apple Comics twitter site. This was then followed up by Jensen Karp who said "LOST fans - Outside 7018 Melrose Ave, Golden Apple Comics, 2morrow 12-4. Photo Opportunity, I promise." 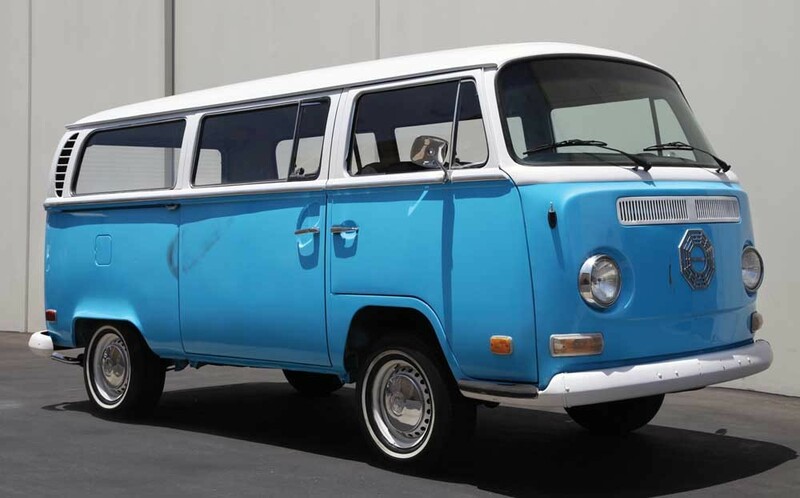 A quick exchange in the comments revealed that the DHARMA van that is in the LOST Auction will be there. Thanks to Maven and Weinbeeezy for the information. If anyone does get a picture then let us know and we can post it here. If anyone is having problems with comments like MiddayShadows did then let me know. I've found out that blogger has introduced an automatic spam filter which caught a couple of comments recently. If your comment doesn't show up I'll have a look in the spam filter for it. Has anyone seen this print ? Finally! An awesome LOST print with cheap shipping to Australia. Can anyone figure out what T, U and Z is? Z is a bit of mystery to me as well. Hmm- isn't Latin for bear something like Ursus? Seem to remember that from constellations. I'm guessing that Z is Zoology (a field that is studied by the DHARMA initiative). Yes- I thought Zoology too Jason- a little stretch. If you think about it, there really isn't much Lost-related stuff starting with Z. It could have been Zach, but I think DHARMA sharks are way cooler. I think Weinbeezy and Comixguru might be going to the Dharma Van reveal today! Karl also told Sawyer that he and Alex made names for the constellations. It was Ursa something for the Teddy Bear. I think zoology works with the Hydra station and the shark and dolphin cage Jack was in. Thanks Lotto. I knew it was Theo something but didn't feel like looking it up. Hey Weinbeeezy, how much are you selling the John bobble for ? Hit me up if it's not too much. My email is in my profile. Thanks ! Does anybody want to split Lot numbers 297 or 351 from the Lost Auction? @ Weinbreezy - Assuming that the price wasn't wayyy too high, I would be interested in splitting Lot 351. Thanks Weinbeeezy, I've put up a NEW POST with the pictures.